Graham, Terry and Derek return for another episode of Whom Pods Destroy. 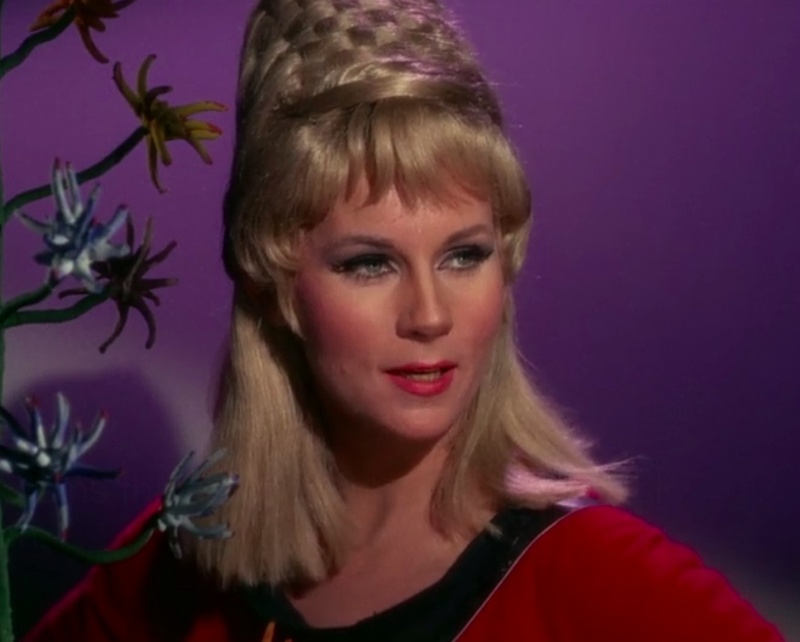 in this edition we celebrate Janice Rand. The short lived but much loved character from the first season of Star Trek: The Original Series played by Grace Lee Whitney. In many ways Janice was a problematic character and the actress had a difficult time during production. 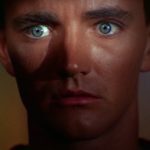 The panel discuss the impact and influence of the character and speculate as to what Star Trek would have been had she remained as part of the Enterprise ensemble.